"No matter how long it may take us to overcome this premeditated invasion, the American people, in their righteous might, will win through to absolute victory." 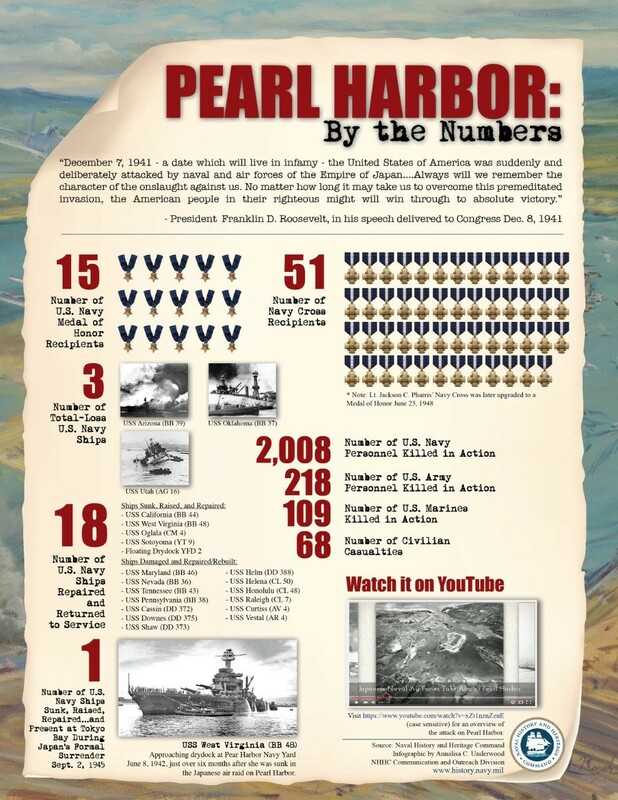 Today we remember the attack on Pearl Harbor 77 years ago. More than 2,400 Americans were killed during the attack. We will Never Forget!